The five countries hold a two-year term while Bolivia, Ethiopia, Kazakhstan, Netherlands and Sweden have just left the Security Council, Xinhua news agency reported on Thursday. The council is the only UN body that makes decisions and has the power to impose sanctions and authorize the use of force. 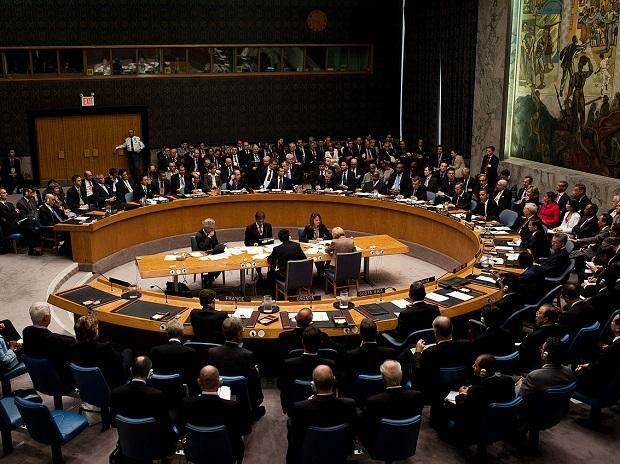 The 15-member Security Council has five permanent members -- Britain, China, France, Russia and the United States, and 10 non-permanent members elected for two-year terms by the UN General Assembly.